It's arguably unfathomable that any human being slapped with a $US20 ($28) million fine for a bad tweet would ever consider returning to the platform, much less continue to fire off word salad at all hours of the day and night. In the face of any logical explanation, however, one such man seemingly continues to insist that he is not owned. Tweeting Friday evening in a thread about "criticism" and "like" ratios on Twitter's platform, Tesla CEO Elon Musk appeared to claim that his disastrous "420" tweet in August about taking the electric car company private was "worth" the tens of millions of dollars in fines regulators levied on him in response. Earlier this month, a judge officially approved Tesla's settlement with the Securities and Exchange Commission after it argued that Musk made "false and misleading" statements in regards to going private. 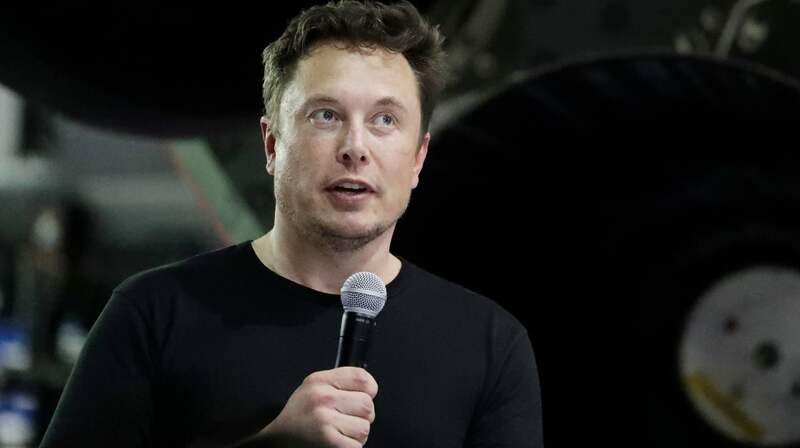 In the settlement, Musk and Tesla agreed to each pay a fine of $US20 ($28) million, with Musk also forced to step down as Tesla's chairman for at least three years. Tesla was also required to reign in Musk's communications with investors. This was a mere weeks ago. Remarkably, Musk later tweeted that he was going to sign "off Twitter for a few days," which honestly doesn't seem like such a bad long-term plan either. In fact, maybe we should all log off.